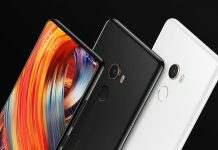 The Chinese manufacturer Xiaomi is currently preparing to launch a whole raft of new, affordable smartphones. 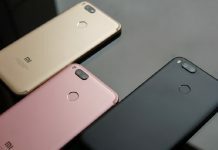 The focus is on the Xiaomi Redmi 5, which represents the fifth generation of the once launched as an absolute “price breaker” in the market series. Now extensive information and first official pictures of the new model have come to the public, which comes up with an 18: 9 display. 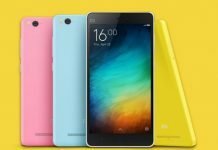 The Xiaomi Redmi 5 will presumably be presented to the public for the first time on December 10, 2017, but the Chinese network operator China Telecom has already published all details about the new device via a device portal. 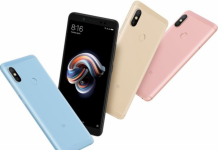 With a screen size grown to 5.7 inches and a display now in 18: 9 format, the Redmi series in the 5th generation is now really “grown up”, which, however, also reflected in the higher price. 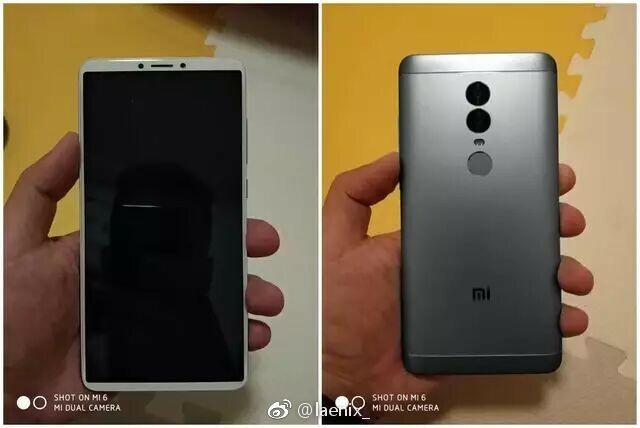 In future, the Redmi 5 will be equipped with a new IPS panel, which, in line with the current trend, comes in a stretched format and offers HD resolution with 1440×720 pixels. The front is almost completely covered so that the fingerprint reader is installed here on the back.The case is on the Redmi 5 in the normal version made of plastic, but it remains to be seen whether Xiaomi also has a metal version, because it is also has a Redmi 5 Plus planned. Inside the device is an MSC8953 Lite designated Octacore SoC Qualcomm, which is likely to be a variant of the Snapdragon 625, according to the datasheet of China Telecom clocked at 1.8 gigahertz slightly lower than that with 2, 02 gigahertz working normal version. In addition, there are four gigabytes of RAM and 64 GB of internal flash memory with the option of expansion via microSD card slot. 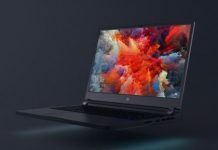 Presumably, there will also be slimmed down versions with less RAM and flash memory, but for which there is no information yet. 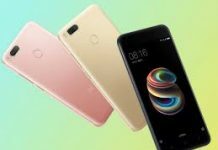 For the cameras, Xiaomi uses a 12-megapixel sensor on the back of the Redmi 5, while a 5-MP cam is used in the front. 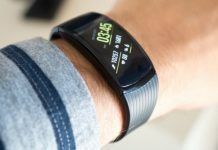 Specific details on the capabilities of the cameras are still pending.In addition, there are, as usual, WLAN, Bluetooth, and LTE, but you have to do without NFC. Of course, two SIM card slots are integrated again. Xiaomi also missed the new model a 3300mAh battery, which is powered by MicroUSB port with energy. The Redmi 5 is 7.7 millimeters thick and weighs 157 grams. The operating system is the “old” Android 7.1.2 “Nougat” in combination with the Xiaomi-own MIUI interface in version 8.5 is used. Incidentally, unlike many other manufacturers, Xiaomi also uses an infrared blaster here again. For the colors, the customer has the choice between light blue, black, gold and rose gold. 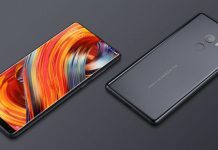 The price of the device will be in the version with four GB of RAM and 64 GB of memory at 1399 yuan, which is equivalent to just under 180 euros. 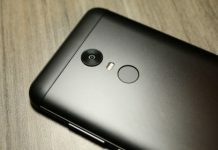 China Telecom says it will be available from 10 December 2017.